Free to play this fantasy adventure is an action packed MMORPG where players step into the shoes of a hero of the realm sworn to fight back the agents of evil and dark beings that threaten it. 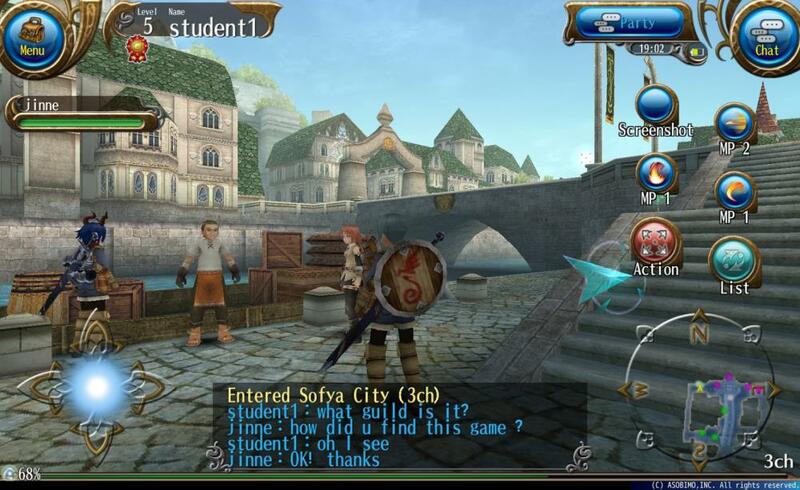 Toram Online is the sequel to equally popular MMORPG Iruna Online and features high quality anime style graphics and classic RPG gameplay in a persistent world to play alongside thousands of other players in real time. 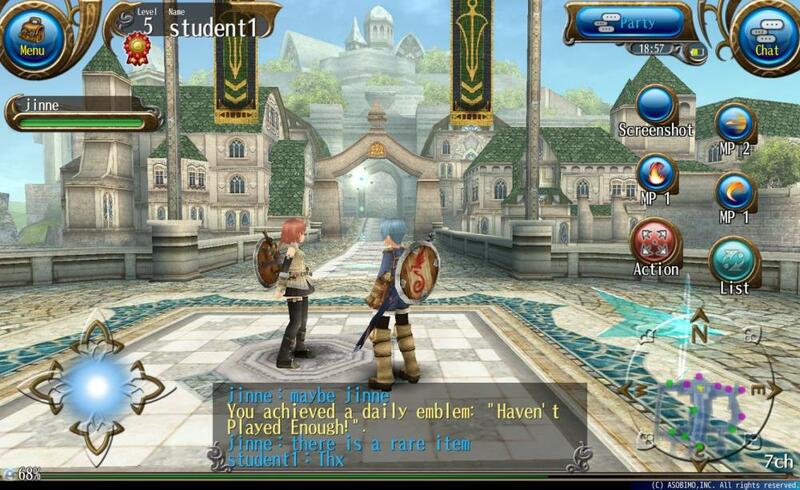 Taking its lead from many classic quest based RPGs Toram Online tells a story and puts the player in the primary role as the rising hero, starting from small beginnings they will grow to become a mighty champion of the land. Focusing heavily on PVE quest based content players will build up their various skills, acquire powerful gear and band together with other players to form groups and guilds so that they can defeat the game's most challenging enemies. 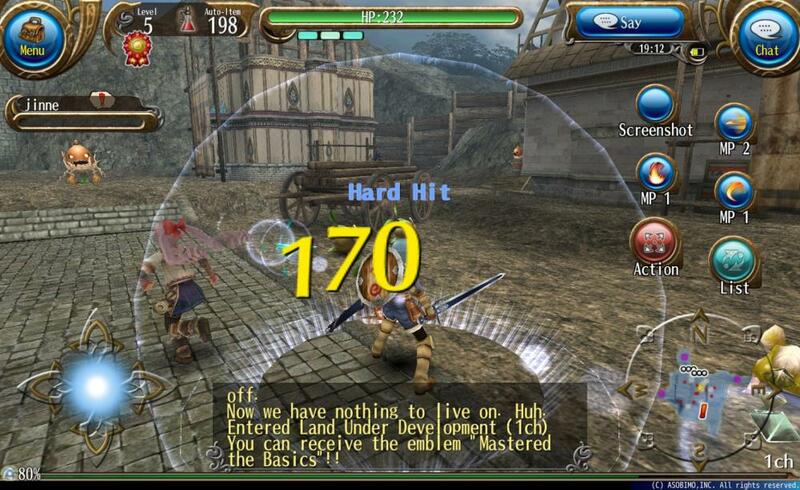 Using a basic point and click combat system, ideal for iOS and Android devices, players can engage in combat at the push of a button and then watch as their character auto-attacks their way to victory, using menus and items to assist their character. The game offers an extensive story-driven adventure and focuses primarily on PVE combat against all manner of enemies, creatures and ferocious Bosses. The somewhat linear quest chains are used to present the story in a canonical order and players advance them in order, typically a series of quests requiring players to kill and collect and ending with a Boss battle. 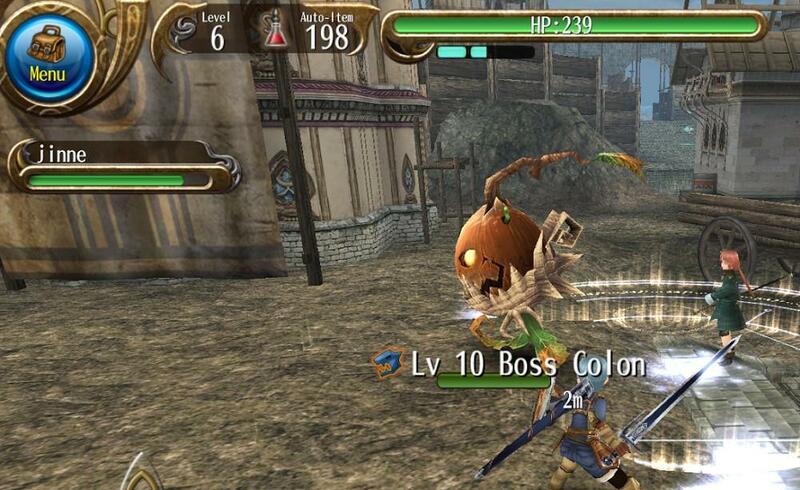 Boss fights are much tougher than other enemies, typically they will be much higher level than a player when first encountering them, requiring a player to level up by grinding random mobs to earn XP and improve their skill trees or acquire more powerful gear to battle these enemies. The questing and fights and interspersed with dramatic, action packed and story-focused cut-scenes that add a wonderful cinematic element to the game. There are various items that players will want to earn, buy and craft, but none as powerful or as rare as Crysta; these powerful items are rare drops from powerful enemies, coming in different colours to denote their strength, they can be equipped into sockets of various armor and weapons to boost a character's stats.